The AeroCool X-1000 5-Channel Fan Controller is a robust 5 channel controller with options and features for safety and maximum control. 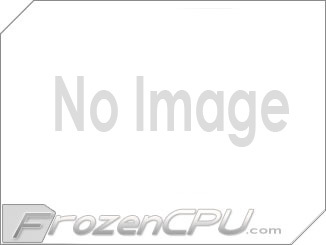 The unit can control fans from 0 through 12V. 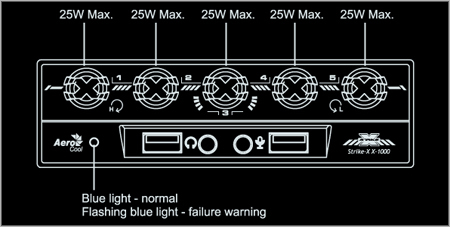 (fan must support under voltage) The bay device also has a fuse built in to prevent damage to PCB from over powering. This controller also bring a pair of USB 3.0 hubs as well as audio and mic ports making gaming connection simple. 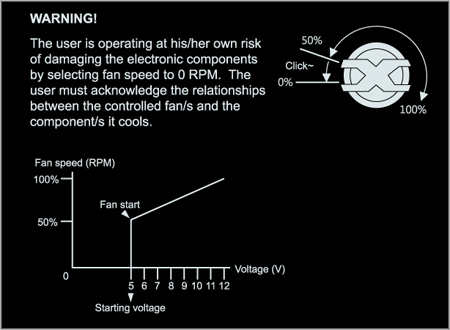 Fans can be turned off (0 RPM) completely. Safety fuse built in to prevent damage to PCB from over powering. 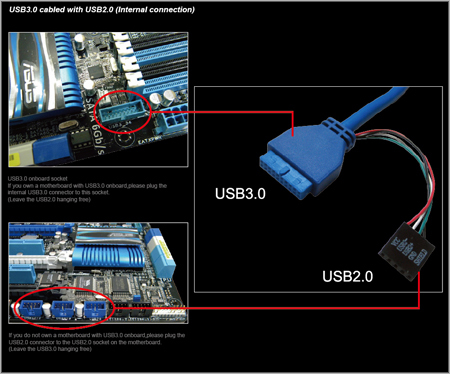 USB 3.0 x 2 or USB 2.0 x 2 / Audio & Mic.